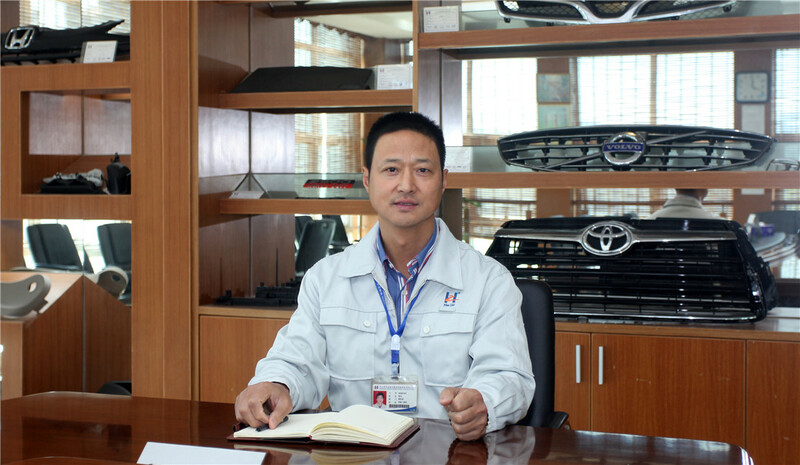 General Manager, Co-founder, Injection system expert, whose core philosophy is " Practicability", "Innovative", "Cooperative", "Sharing", and who has confidence to build JKM as a world-class mould brand. Vice President, Engineering Bachelor Degree, one of the earliest plastic mould experts in China, worked in this area for 18 years, who is professional in the optimization of products structure, the optimization of mold structure designing and manufacturing, and optimization of company management work flow; he can make a feasibility analysis for projects correctly and provide customers with High Cost-Effective program. Technical Director, Engineering Bachelor Degree, who is engaged in injection mould designing and manufacturing management for 22 Years, He began his career from the grass-roots processing, and then to be a designer. After that, he also experienced from the manufacturing management, the control of the project process. 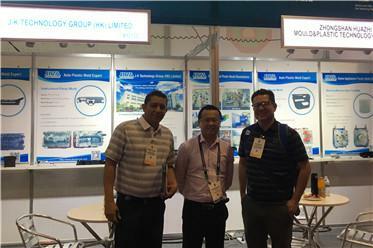 Michael Luo, just as the excellent representative of technology and management of J-K Mould, experts in the management of designing, manufacturing and project procedure who has won very good reputation of many customers from different countries. Marketing Director, Engineering Bachelor Degree, once worked in TK Mould for over 14 years, who has rich experience in operational management and marketing strategy, he pursues excellence in safe production, product quality, on-time delivery, cost management and inventory management. 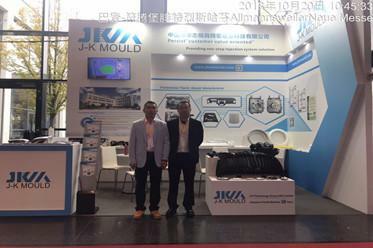 Simon joined J-K Mould, responsible for the development of strategic planning, product positioning, the layout of the direction of market development.